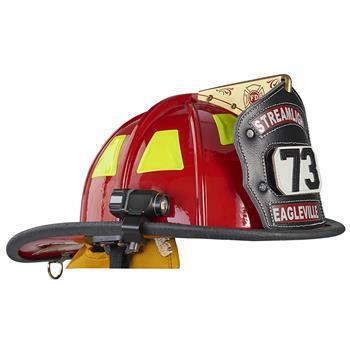 This lightweight Streamlight Vantage® II LED helmet light for firefighters is compact but durable, with built in safety features so you can see and be seen. Fits industrial hard hats too! 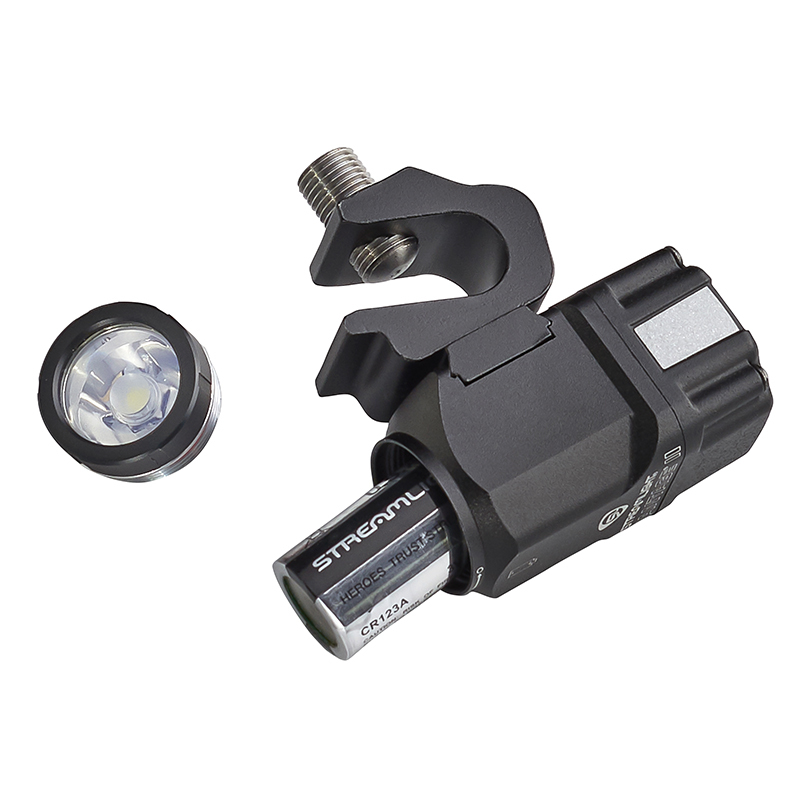 This Streamlight Vantage II Model has been Factory Backordered until mid-May. 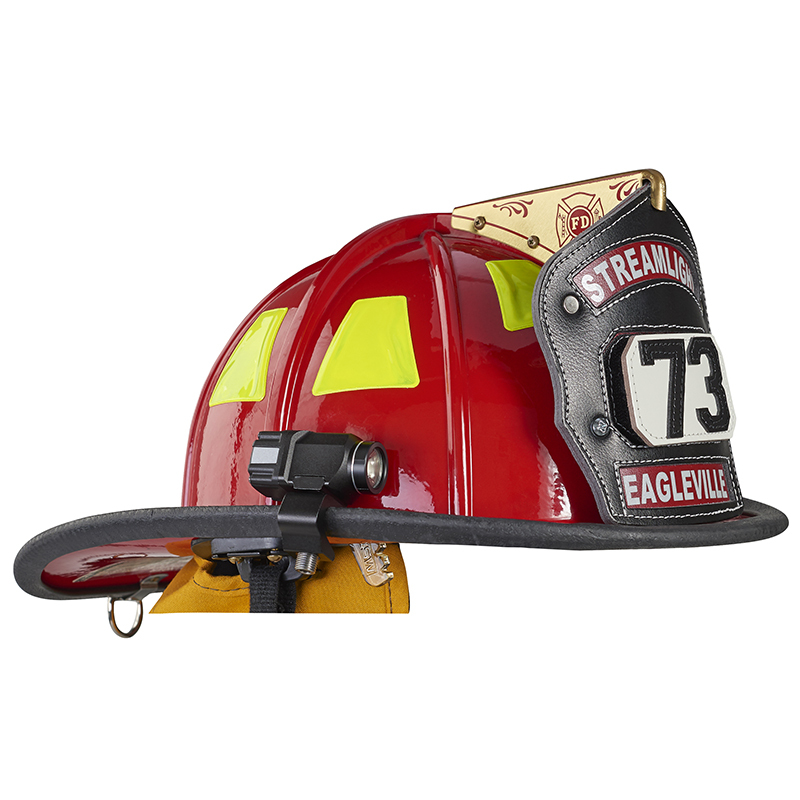 The Streamlight Vantage® II LED Helmet Light is the next generation of reliable hands-free lighting tools for fire helmets and hard hats. 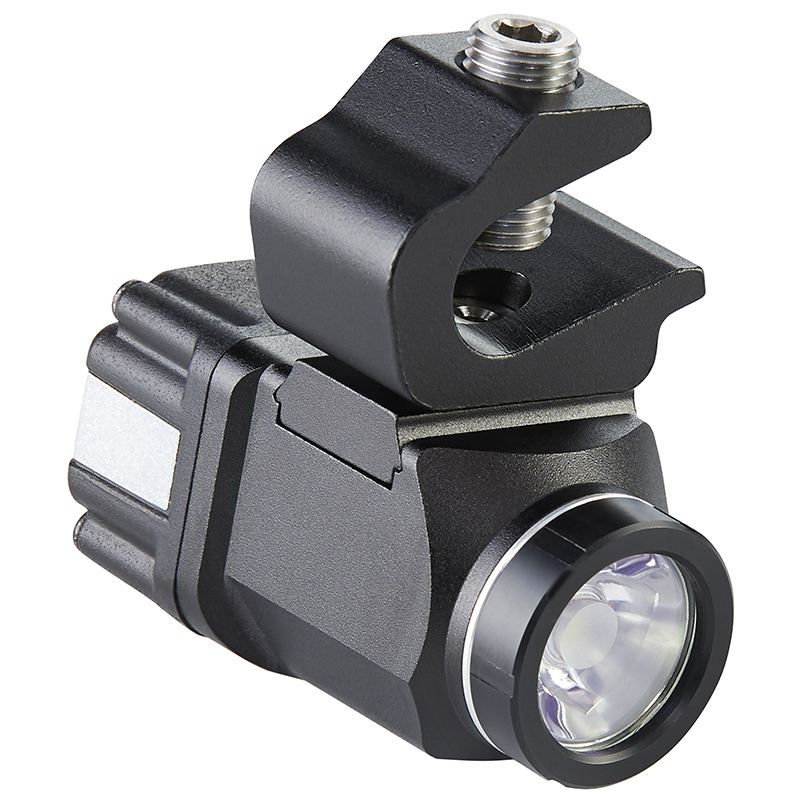 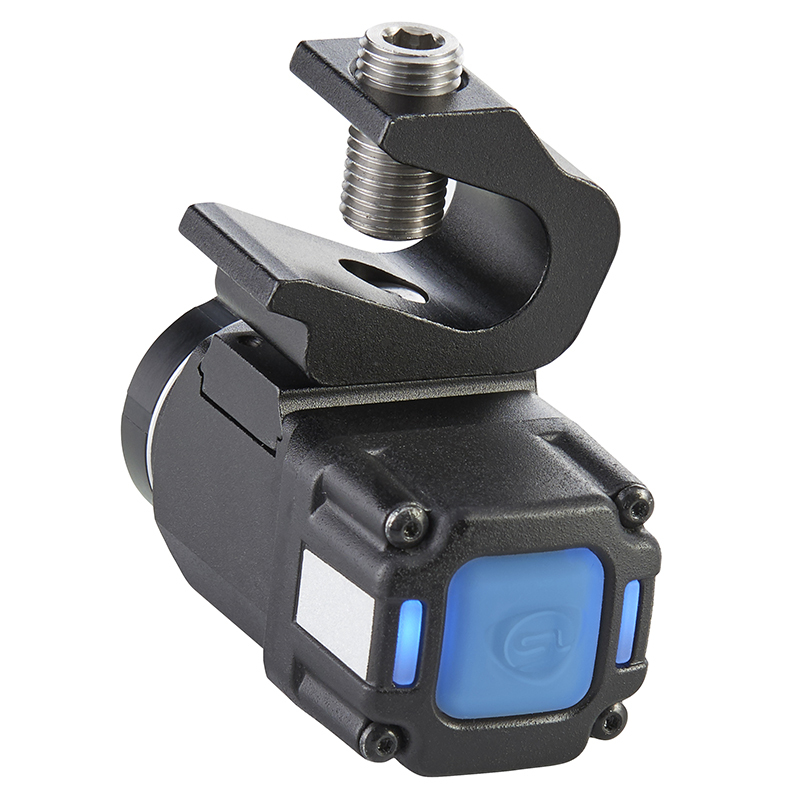 It’s compact, powerful, shock-proof and virtually indestructible!